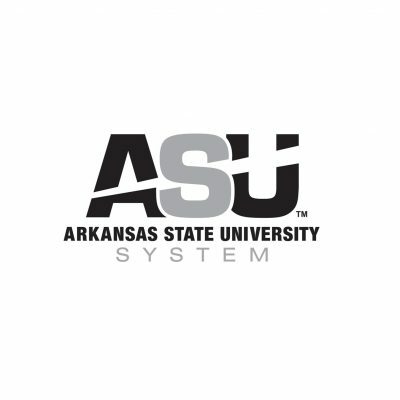 In order to develop a recruitment program for two-year college transfers, Arkansas State University (ASU) engaged inVeritas to conduct opinion research with faculty, administrators, and students. In order to uncover the most relevant information, our team conducted focus groups with individuals from each of the ASU’s five campuses – ASU-Jonesboro, ASU-Newport, ASU-Mid-South, ASU-Beebe and ASU-Mountain Home. Our findings identified strengths and weaknesses in the current program and outlined recommendations to help ASU develop a successful recruitment strategy.